The team at Joy Johnson Law Offices are proud to serve Minneapolis and the surrounding areas. We are responsive and responsible. 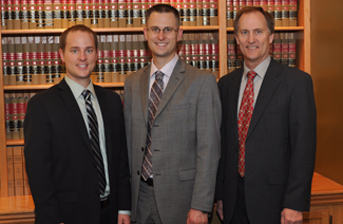 The Erickson Law Firm has provided Grant County and the surrounding southwest area of Wisconsin for over 14 years. 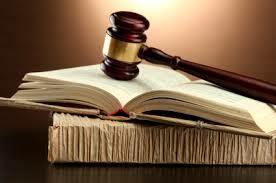 We are committed to providing the best legal representation possible, because we care. Hopeful hearts need a helping hand - call for any reason we may be able to help you with your legal concern. The Expert Advantage. 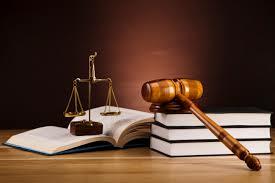 Don't hire just any attorney--hire a criminal defense expert. 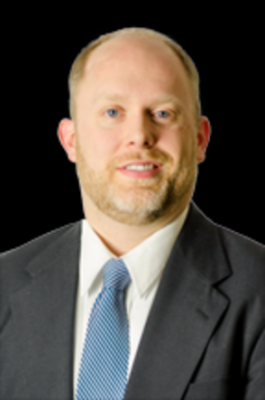 Attorney Hanes has years of experience working in Wisconsin's criminal justice system not only as a veteran defense attorney, but formerly as a prosecutor in multiple counties throughout the Fox Valley. 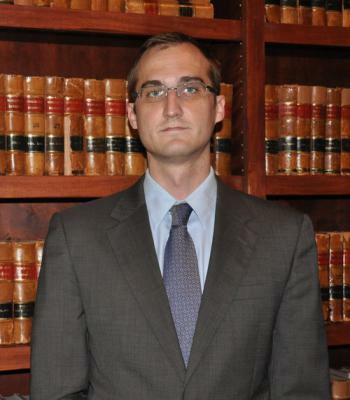 The attorneys at Loberg Law Office take pride in their work and strive to satisfy the various needs of their clients by providing sound legal advice and vigorous representation. 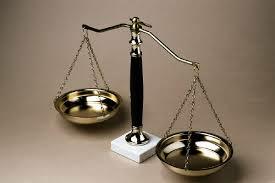 The Schaefer law firm provides large firm experience with small firm points of contact. 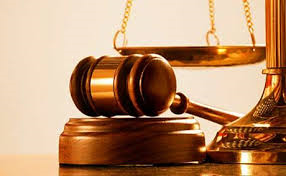 , You will receive the best possible representation with the Schaefer Law Firm as communication is most important, and in this fashion you will allow you, to make informed decisions about your future. Counties of service include all of Northeastern Wisconsin. Meeting locations are available in Brown and Door Counties.